Fibromyalgia is a term that is being heard more and more as the condition becomes more understood and more people are learning how to live with it. For the 10 million Americans who are living with this disorder normal everyday things, from social interaction to going shopping, can be a painful and exhausting experience. Until recently Fibromyalgia wasn’t very well understood, and ongoing research reveals more and more about this condition every year. If you or a loved one are living life with Fibromyalgia, education can be important. Described as a chronic pain disorder fibromyalgia is both complex and increasingly common, and can affect any area of the body. One of the mysteries of fibromyalgia is in its occasionally migratory nature, where the tenderness and pain caused by touch occur in different parts of the body, even on the same patient. Hands and arms can be painful one day while being fine the next and now the torso hurts to be touched. Symptoms range from tenderness and pain when touched to fatigue in the muscles, ligaments, and tendons. While there is no cure for fibromyalgia at this time, there are things that can be done to treat it, though the effectiveness of any given treatment can change as often as the location of the pain itself. Physical therapy, medications, and low-impact exercise are often encouraged to help control the condition, and steps can be taken to help reduce how often the condition flares up. Is Fibromyalgia A New Disorder? Research has shown that fibromyalgia has actually been around for centuries based on symptoms described in historical documents. The first time the condition was referenced directly was in 1904 by Sir William Gowers, when he ascribed the term fibrositis to it, a term which caught on and was commonly used in the medical sphere to describe soft tissue rheumatism. While the term ‘itis’ indicated the presence of inflammation as part of the condition this was later ruled out and the -itis part of the name was dropped and it was renamed fibromyalgia syndrome. The term syndrome was dropped in the 1990s as evidence came to light showing that rather than being a collection of causes, a syndrome, it was instead a distinct entity unto itself. To this day the term fibromyalgia is used to describe this condition. 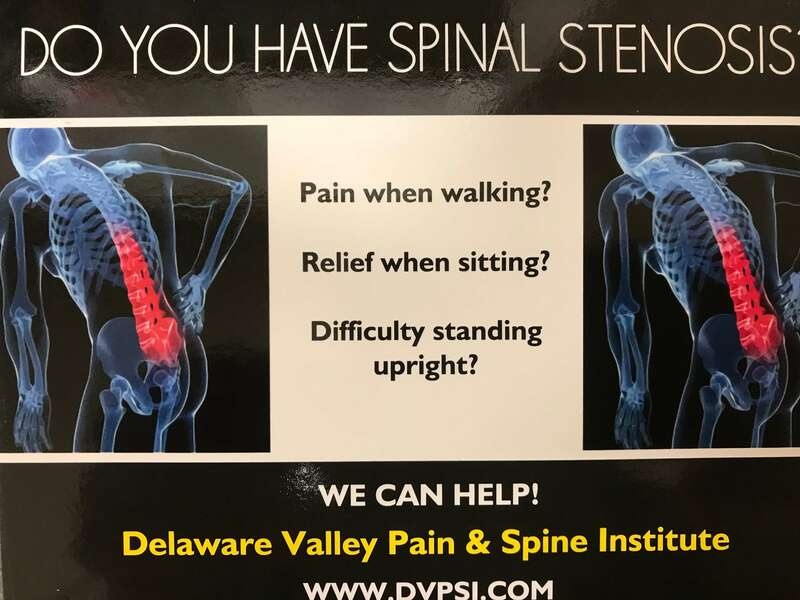 If you live with chronic pain and suspect that the origins of this pain may be fibromyalgia, make an appointment with Dr. Todd Bromberg at the Delaware Valley and Spine Center at their Chalfont, PA office. Every year thousands of people get diagnosed with fibromyalgia, and techniques are available to help mitigate the degree of pain they experience and how often they experience flare-ups. 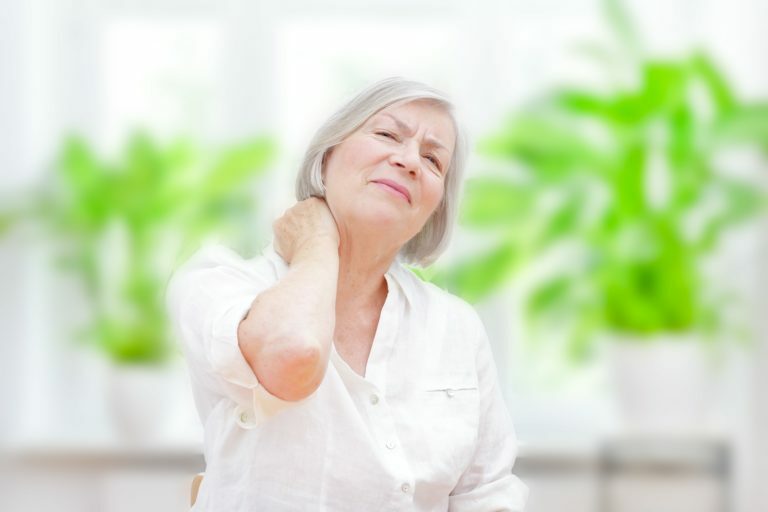 Don’t let fibromyalgia steal your quality of life from you, stop in and begin your road to a balanced life with chronic pain with the help of this team of chronic pain specialists today!